I am a YouTuber from The Republic of Macedonia, who makes Gaming Videos, Deep Analyses and Theories. 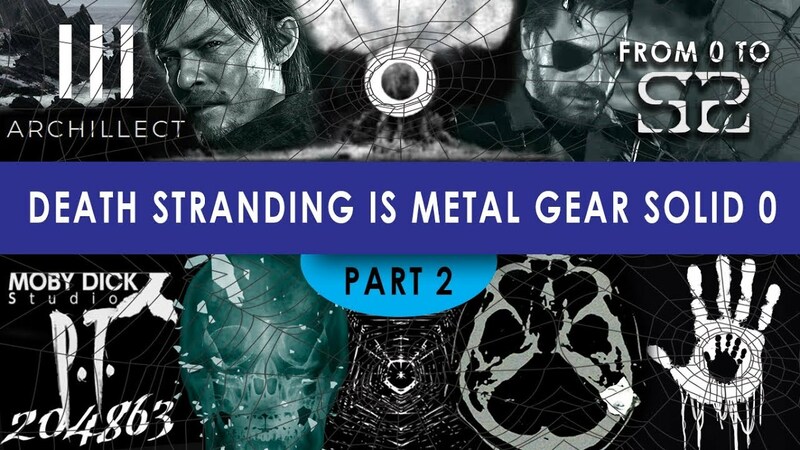 My channel is best known for the Death Stranding is Metal Gear Solid 0 Theory. 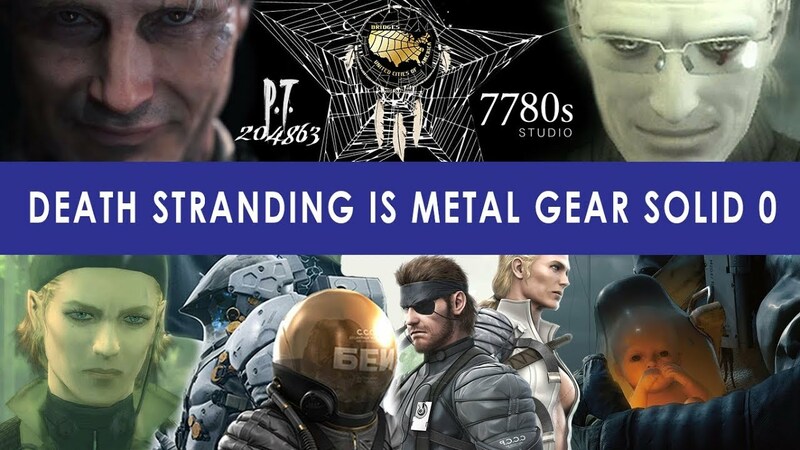 If you enjoy my content and if you are a big Metal Gear and Death Stranding fan please consider supporting me, it helps me in creating better videos, as well as growing my channel much faster. Doing so, you will have the opportunity to have a little sneak peek at my upcoming videos, as well as receive some exclusive rewards. Welcome to our Mother Base Soldier! You will receive credit in the upcoming videos. Image Sneak Peeks for all upcoming videos. Welcome to The CIA Secret Agent Organization! Access to all of the rewards from the previous tier. Video Sneak Peeks for all upcoming videos. Answers to all of your questions about my videos. Early Access to all of the thumbnails (Including a download link of the PDF File) for my upcoming videos. Access to all of the rewards from the previous tiers. Any kind of Photoshop for you (Thumbnails, Banners, Profile Pictures). You order, I make it. Any kind of Video Editing for you (Video duration up to 5 minutes long). Your name in the special thanks section of the upcoming videos. Welcome to the Philosopher's Network! Detailed insight of my classified projects. Get the opportunity to learn about my upcoming theories and analyses before everyone else! Any kind of Video Editing for you (Video duration up to 15 minutes long). Your name will be mentioned as a Top Contributor in the Credits of my upcoming videos! My goal is to reach $250 per month. That will help me invest in new equipment to create videos with better quality, as well as grow my channel much faster.